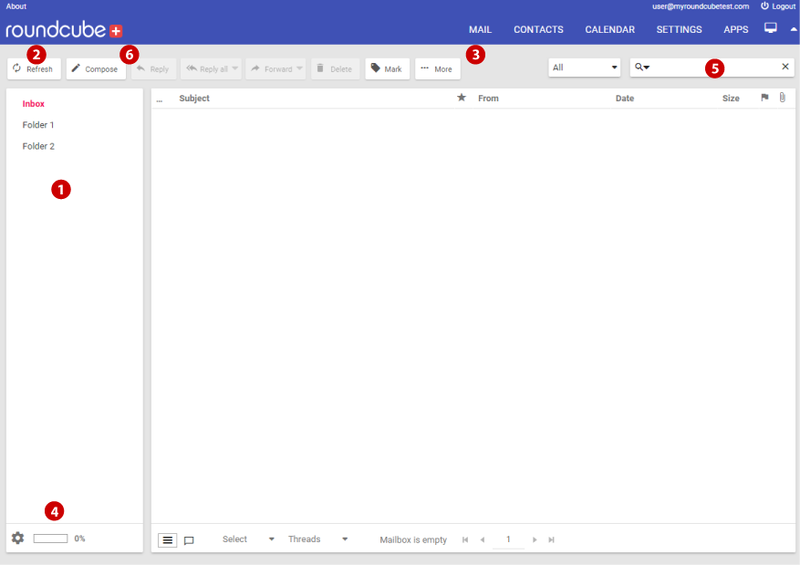 View messages in any of your folders, and add additional folders whenever you want. Refresh to manually check and see if any new messages have arrived. Download and save messages, or mark them as a calendar event. View your current storage capacity. Sort and search through your messages using the search feature. Compose write, and respond to messages with the click of a button. 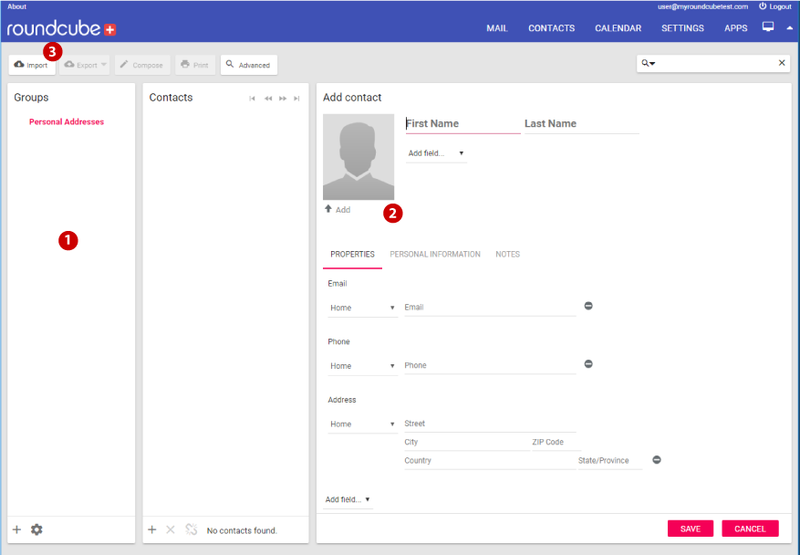 Create and organize contacts into contact groups. Customize the available fields for your contacts. Import and export contacts to a vsf file. Add, manage, and delete calendar events. Import or export calendar events. 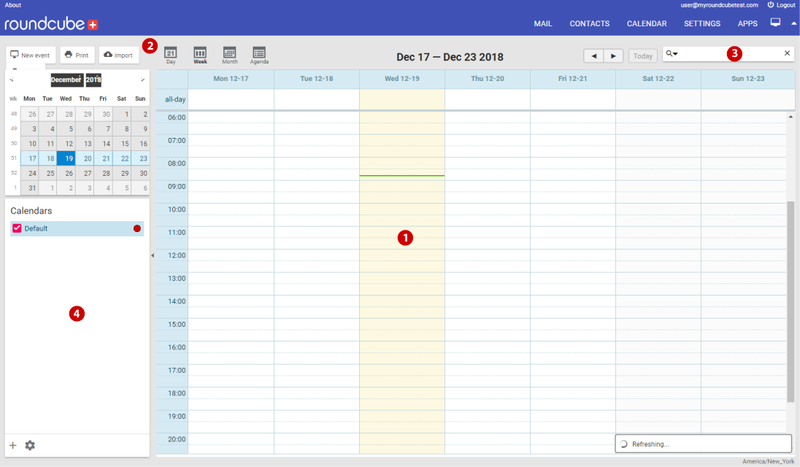 Create multiple calendars and calendar views. Language and time zone options. Various display and browser options. Folder settings and view modes. Inbox options and clear trash on logout. Identity editor (allows you to create an email signature). 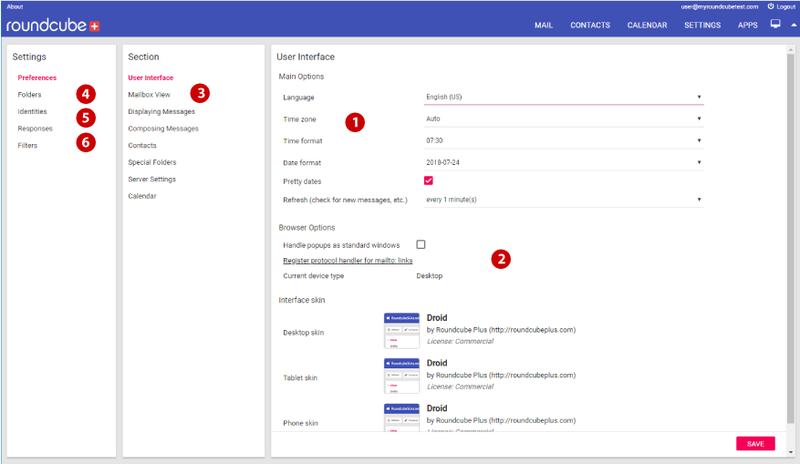 Preset response builder (not autoresponder).